List your pet business or service. Get seen by thousands of dog owners today! Award winning certified dog trainer, Hanne Grice is often the last resort for clients facing problems with the four-legged friends. We offer a variety of services, e.g. education courses, grooming, pet care in Hertfordshire. 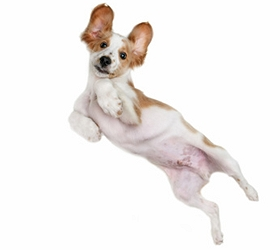 Recommended Associate of Jan Fennell "The Dog Listener" – learn how to communicate effectively with your dog. 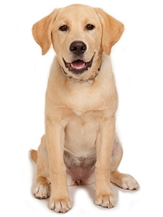 Dog training and behaviour services in the Reading/Berkshire and surrounding areas. CLICK HERE IF YOU'RE CURIOUS! OVER 200k Dog Owners Say Yes! Subscribe to our FREE & EXCLUSIVE eNewsletter & you'll not only get regular dog news, advice & videos...you can also be invited to sample & review the latest pet products, food, toys, treats & more. More than 200k dog owners are glad they said yes! Copyright © 2019 Pet Friendly World. Could Your Dog Become a Product Reviewer?